No matter what type of site you operate, we all have a similar issue: A database under full load means things will break. Typical LAMP stacks (or similar) suffer from the following challenge: How to keep the database instance class large enough to handle the highest end of traffic at all times, while (hopefully) not overspending. Common applications like WordPress, Drupal, Magento, and other off-the-shelf software can often raise database requirements high enough to get expensive quickly. If you’re lucky, you can get away with clever tuning and caching, and run at a smaller instance size… until you can’t. 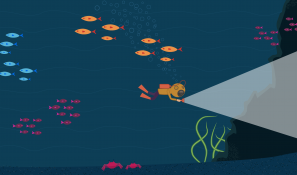 Unexpected traffic, a viral blog post, or extra searches are common causes for a database to reach its load capacity. If you’ve ever been woken up by system alarms early in the morning, this is a situation you know all too well. Question: Does Amazon Amazon RDS solve the MySQL scaling issue? -If I read directly after I write, will I get the new data? -What happens if multiple queries are submitted at once in a single statement separated by semicolons? -What if I want to write to the session table in the first query, but read in the subsequent queries? One of the most exciting advances to come out of AWS in the past couple of years is AWS Lambda. 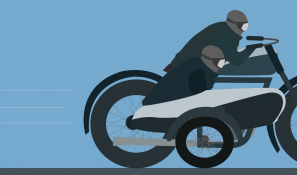 AWS Lambda is a service that lets you run small, precise code for milliseconds at a time. You only pay for exactly what you use. AWS Lambda also comes with the generous AWS Free Tier that includes 3.2M seconds of compute time at the lowest memory level. This is more than enough time to do quite a bit of tricks in your favor. To start, simply download / clone the repository above, modify the variables to fit your needs, and run it. From start to finish, this only takes about five minutes. Scheduled or Reactive (or both)? The two main ways to use the system are reactive or scheduled –You can even use both at the same time if you choose. The reactive method acts like an insurance policy and will most likely save you money. If you believe your website could soon go down from an overloaded database, set the configuration to start out with your current instance size and allow it to move up one or two instance sizes if the CPU shows signs of distress. This is a great situation for using cheaper T2 Amazon RDS instances over the more expensive M class servers. One thing we’ve found at Media Temple is that a T2 medium Amazon RDS is a powerhouse, often handling the workload just as well as the M4 Large (and at half the cost!) It will also likely save you a few hours of sleep on that one morning where a few more users than expected jump onto your website. ReDS works by monitoring CloudWatch alarms and applying changes as needed. AWS Lambda allows you to set a repeating event to invoke your code as often as every 5 minutes. Each time the ReDS script runs, the variables are read out of a local file. It then connects to AWS and reads data from the API, telling it what alarms are going off and the current status of the instance. 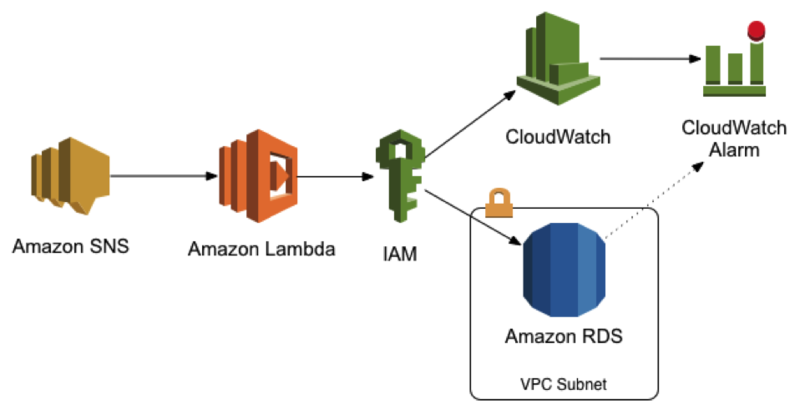 Utilizing a well-tested Python script, the system determines the appropriate course of action and invokes the modifications to the Amazon RDS if needed. The scheduled method involves setting a time for the Amazon RDS server to increase the instance size at a predetermined start time, and returning it back to the original size at a predetermined end time. The normal use case for something like this would be to increase your DB up to a larger instance between standard working hours – maybe Monday-Friday, 9am-5pm and back down afterwards. Allowing your database to scale lower during off hours and the weekends can also save you quite a bit of money. Maybe all that your site requires to perform well on a slow Sunday afternoon is a micro instance Amazon RDS, so why pay for more? You may be wondering – Will my site be down during the resizing process? The answer is: Yes, but only for a few seconds. In my last several tests against a production Amazon RDS instance, the application was unreachable for 9 to 12 seconds. If your DB is maxed out under traffic, you’d probably increase the Amazon RDS size anyway. If your DB is maxed out, your site is effectively down already. A 9- to 12-second gap won’t hurt. If you’re using Amazon CloudFront properly, no one may even notice due to full page caching. Your application can be changed to retry DB connections (i.e. 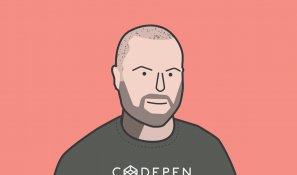 ping and retry – see Appendix 1 for an example approach in PHP). Resizing can be done on off hours to avoid the impact. It doesn’t have to be your production site Amazon RDS instance (i.e. it also works well for reporting instances). This yaml file contains all of the information for the system. 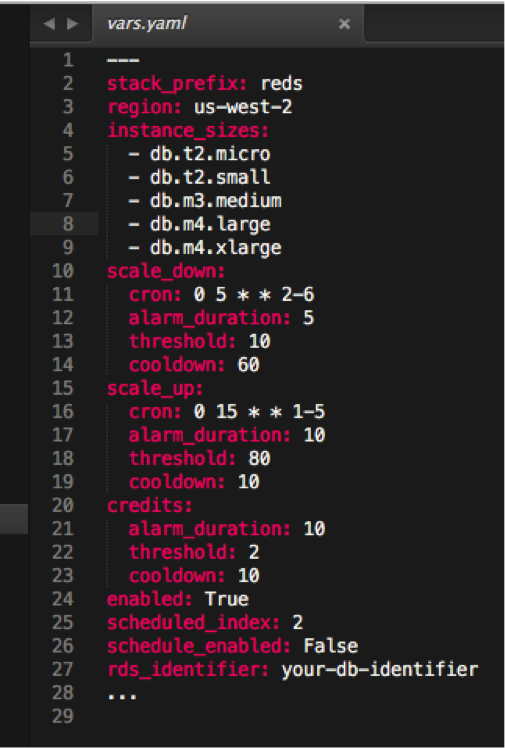 It has three alarm definitions in scale_up, scale_down, & credits. The “credits” alarm is only needed for T series instances. These instance types work with a tracked amount of CPU credits to help keep the cost down. Use more CPU cycles during processing bursts and you burn more credits, use less and you gain them. Think of it as someone filling your gas tank at a slow and steady pace. If you keep your foot on the pedal too long, burning more gas than is being replaced, eventually you’ll run empty. The credit alarm helps prevent you from ending up in that situation where the database runs out of gas. In addition to the alarms, the cron variables are where the scheduled scaling events are defined. The times are in UTC, so you may need to do a little arithmetic to arrive at the proper values. The numbers above roughly scale up Monday-Friday at 9am and scale down Monday-Friday at 5pm, both Pacific time (currently UTC -7). Cron syntax is a standard in the computer world, so we decided to stick with that. It’s also an easy way to define a repeating pattern. stack_prefix The prefix prepended to the associated CloudFormation stacks created during the ReDS install process. You may have more than one ReDS system configured allowing you to target multiple Amazon RDS instances. region Which AWS region the Amazon RDS instance and ReDS CloudFormation stacks exist. ReDS was designed to use AWS and programming best practices, including IAM roles granting least privilege to the executing code and integrated testing, to name just a few. We’d love to hear your feedback on the project or answer questions that you may have. Follow this link to the repository to check out the full README for settings and instructions. The total difference in savings is around $122 per month (or 47% of the total). In addition to the cost savings, if you worry that you ever may max out the m4.large, you can also put a larger instance next in line as insurance. ReDS is now being installed for all new Managed Cloud customers and it is just one of the many ways we’re leveraging cutting-edge technology to keep our customers’ sites and apps online at an affordable cost. Our default installation approach is to allow upsizing of Amazon RDS instance sizes during a CPUUtilization high alarm, with scheduling disabled. This will add the “insurance policy” approach which can help increase system uptime during an unforeseen traffic spikes, while not introducing unforeseen instance size changes due to scheduled increases and decreases. Stay tuned for our next AWS Lambda project, where we will build off this idea for a different service and describe how to use AWS to further increase resilience and cost savings. ¹ WordPress offers a plugin, named HyperDB, that claims to provide read/write splitting capability as well as other high performance database behaviors. However, the plugin is not widely used and its effectiveness and compatibility with the wide variety of plugins is unknown. ² This process of “read/write” query splitting is also known by its pattern name: Command Query Responsibility Segregation (CQRS). See Martin Fowler’s blog post on the subject for an in-depth look at how to accomplish this, and how hard it is to do properly. Dan Billeci is an AWS Professionally Certified Solutions Architect on the Media Temple Cloud Services team. With eight years in Cloud-related architecture and plenty more in software development, he currently focuses in developing and deploying server-less architecture applications along with automated infrastructure deployment and management. Improved Tomorrow with Remote DBA Metrix Solutions. We provides database administrator that have responsibility of implementing, maintaining, tuning, repairing a database among other production support related functions.